At its flagship technology conference Think 2019, Armonk-headquartered tech giant IBM is addressing the issue of hunger and will introduce scientists working on solutions to the global food crisis at the event, a report by the tech giant stated. The company will showcase how blockchain can prevent food from going to waste, how technology can map the microbiome of bad bacteria and how artificial intelligence-based micro sensors can detect food pathogens at home. By showcasing the breakthrough technologies, IBM hopes to make the innovation accessible to the general public by distilling it down to its core essentials, the report added. The earth’s population is estimated to touch the eight billion mark in the next five years. IBM has recognised that to feed such a large number of people, it needs to devise ways to maximise crop yields and ensure that epidemics that destroy waste can be curbed, the report stated. IBM is reportedly working on ways to create a safety net to catch and prevent pathogens. It is also working on methods to keep plastic out of the landfills and oceans. Some of the predictions that IBM scientists will present at the event are as below. Technology will be used to digitise the quality of the soil, skills of workers and the prices of everyday goods. 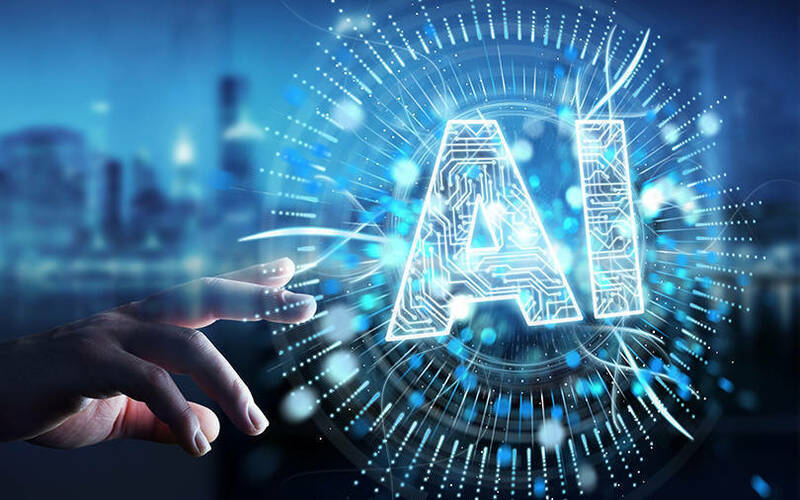 AI solutions will then be deployed to extract actionable insights from the data, such as forecasting crop yields, which could help banks provide credit more securely, the report stated. Secondly, IBM claimed that blockchain could be effectively used to eliminate the ‘costly unknowns’ in the food supply chain. The data will give every person in the supply chain insights as to the right number of products to plant, order and ship. This, IBM reports, will be possible with the amalgamation of blockchain, Internet of Things devices and AI algorithms. In the third scenario, IBM said that it will work on mapping the microbiome of a few bacterial strains, whose genetic make-ups will be analysed. The analysis using big data could give clues on which bacteria are good or bad for human consumption. Apart from the three predictions, IBM forecasts that AI sensors would be installed in all devices including food processors and cell phones. The sensors will then detect powerful pathogens instantly, before an outbreak could occur, the report added. Additionally, IBM also said that chemical innovations such as VolCat could be used to digest certain plastics. Hence, plastic recycling could be the norm of the future where everything from milk cartons to grocery bags are recycled to make new products.